An independent aviation manager with 24 years’ experience of Isles of Scilly air services has confirmed Penzance Heliport would be more weather resilient than Land’s End Airport. A comparison of weather readings for the past 10 months shows Penzance was flyable 94% of the time, compared to just 74% of the time at Land’s End. The data also shows there was not a single reading where the weather at Land’s End was suitable for a helicopter to fly when fixed wing flights could not operate. The readings were taken by Stuart Brint, a Met Office trained weather observer with 24 years’ experience of Isles of Scilly aviation. Mr Brint’s experience, first as Tresco Heliport Manager for over 12 years and later as Skybus Operations Manager based at Land’s End Airport for over 11 years, gives him a unique knowledge of the islands’ aviation network – and a truly independent position. 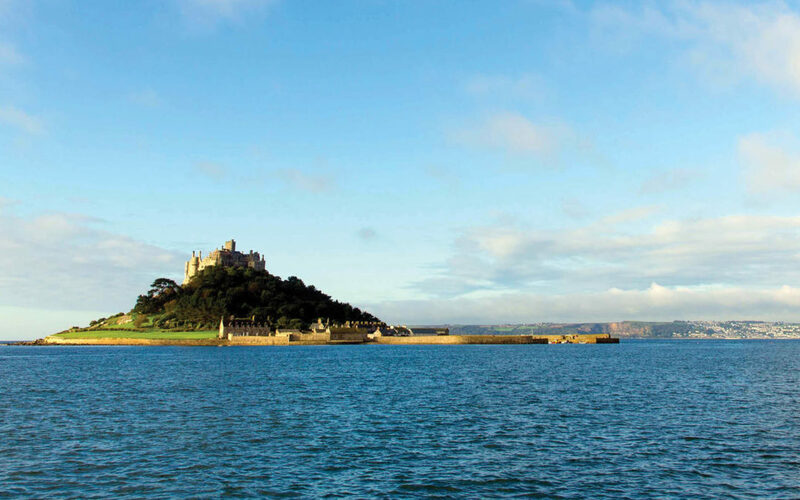 Between 1st September 2017 and 21st July 2018, Mr Brint took twice daily weather observations in Mounts Bay and Penzance, comparing them to official reports for Land’s End, Newquay, Culdrose and St Mary’s on the Isles of Scilly. Of 425 readings, there were only 18 occasions where Penzance was not flyable, compared to 102 for Land’s End. There were an additional 7 occasions at Penzance and 10 at Land’s End where conditions were ‘marginal’. You can view Mr Brint’s letter here.